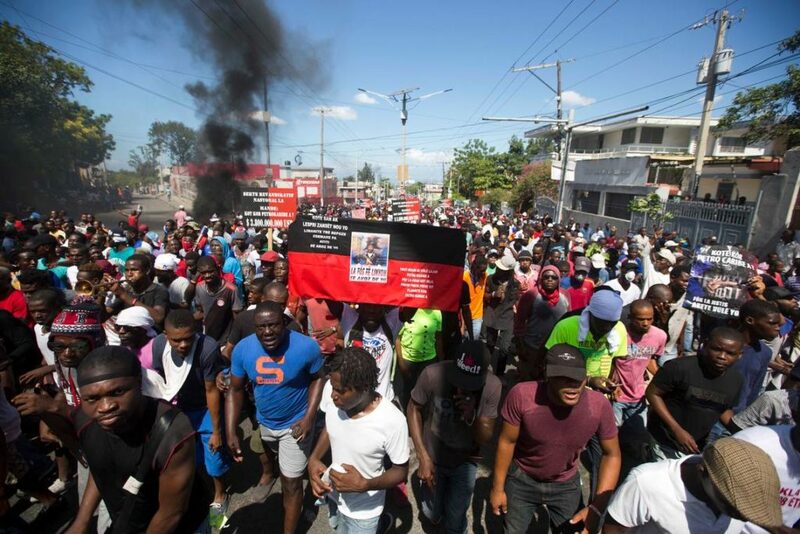 20 Mar 2019 – Most of the Americans arrived in Port-au-Prince from the U.S. by private jet early on the morning of February 16. They’d packed the eight-passenger charter plane with a stockpile of semiautomatic rifles, handguns, Kevlar bulletproof vests, and knives. Most had been paid already: $10,000 each up front, with another $20,000 promised to each man after they finished the job. 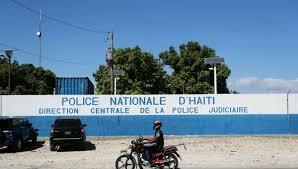 The Direction Centrale de la Police Judiciaire in Port-au-Prince, where American mercenaries who were arrested were detained on Feb. 17, 2019. Death and injuries reported in Haiti anti-corruption protests.